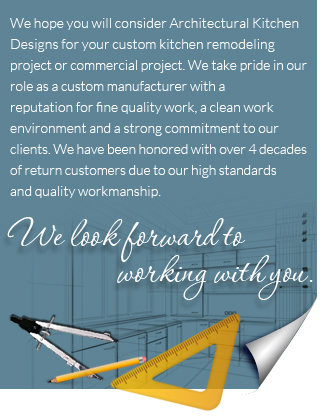 Every cabinet, wall or ceiling molding, and more is crafted by hand with quality materials and is built to last. 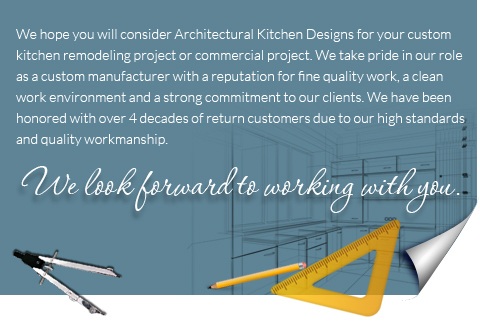 Every unit or structure is built with the architectural strength and integrity to stand the test of time along with general wear and tear. The hand-crafted aspect gives every piece a custom finish and personal touch. As every piece and structure is built by hand, personal care is placed into every cut, sand, and stroke to give a simply higher-quality finished product. 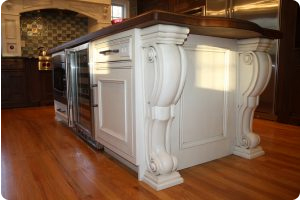 Contact our 5-star rated custom cabinetry maker serving Stratford, Fairfield, Westport, Woodbridge, Orange, Trumbull, Stratford, Milford, New Canaan, West Hartford, Darien and surrounding communities in Connecticut (CT).